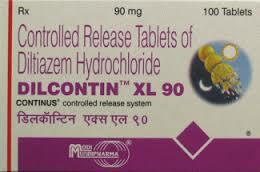 What Are The Uses Of Diltiazem? It works by relaxing the blood vessels and muscles of the heart. What Are The Side Effects Of Diltiazem? What Are The Contraindications Of Diltiazem?